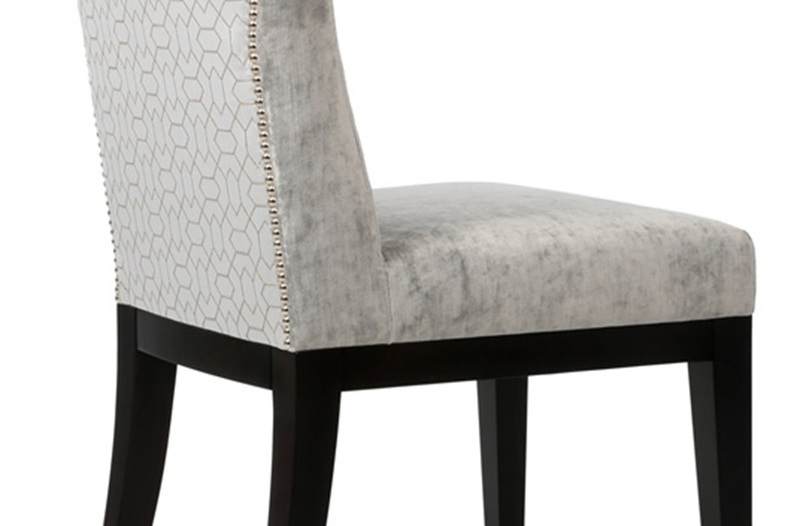 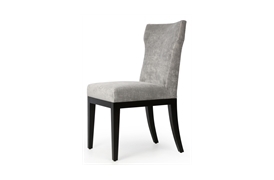 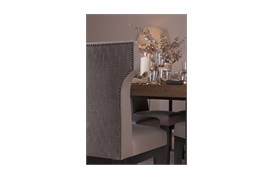 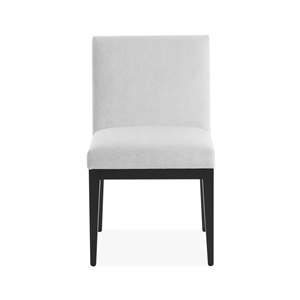 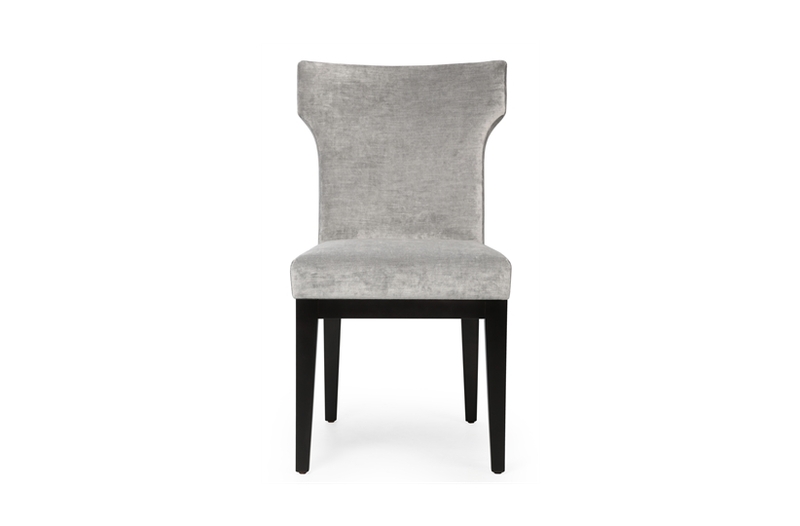 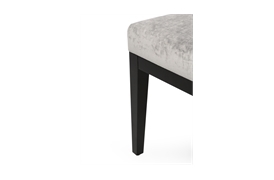 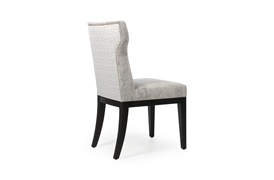 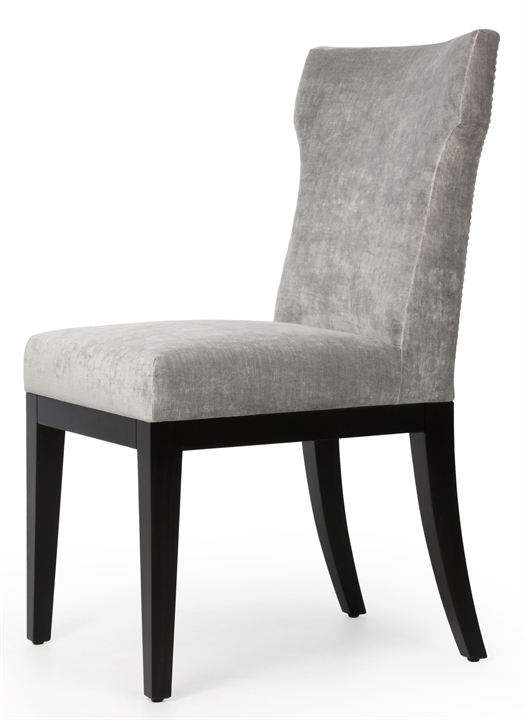 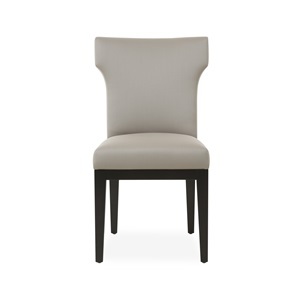 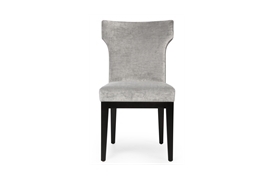 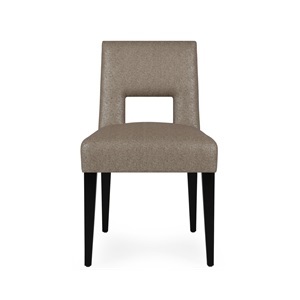 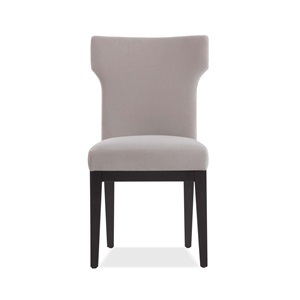 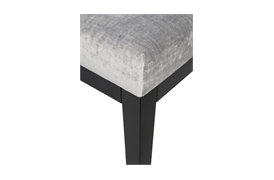 Dahlia is a glamorous dining chair with a timeless appeal. 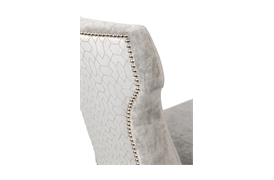 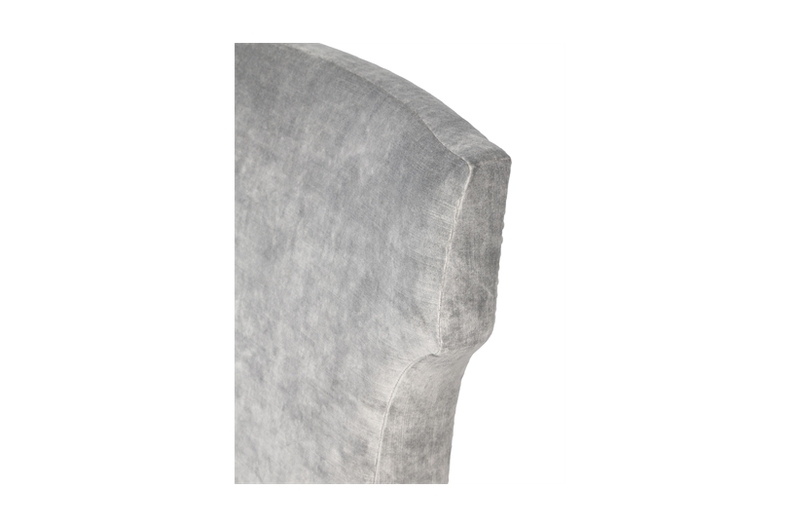 The chic winged back and bordering stud or piping detailing form a distinctive piece of furniture that is both brazen and charming. 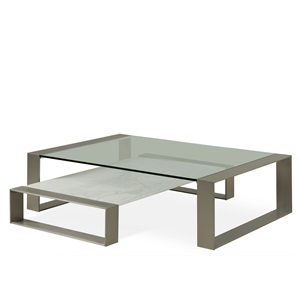 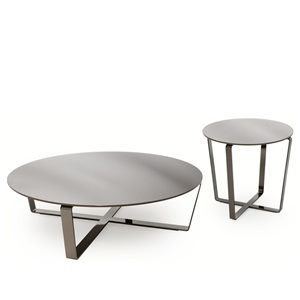 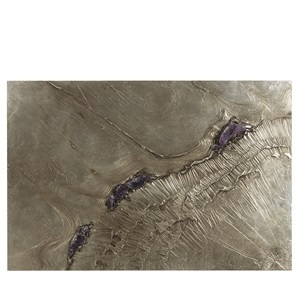 A must have piece for the contemporary design enthusiast. Sumptuous layers of padding ensure optimal levels of comfort.